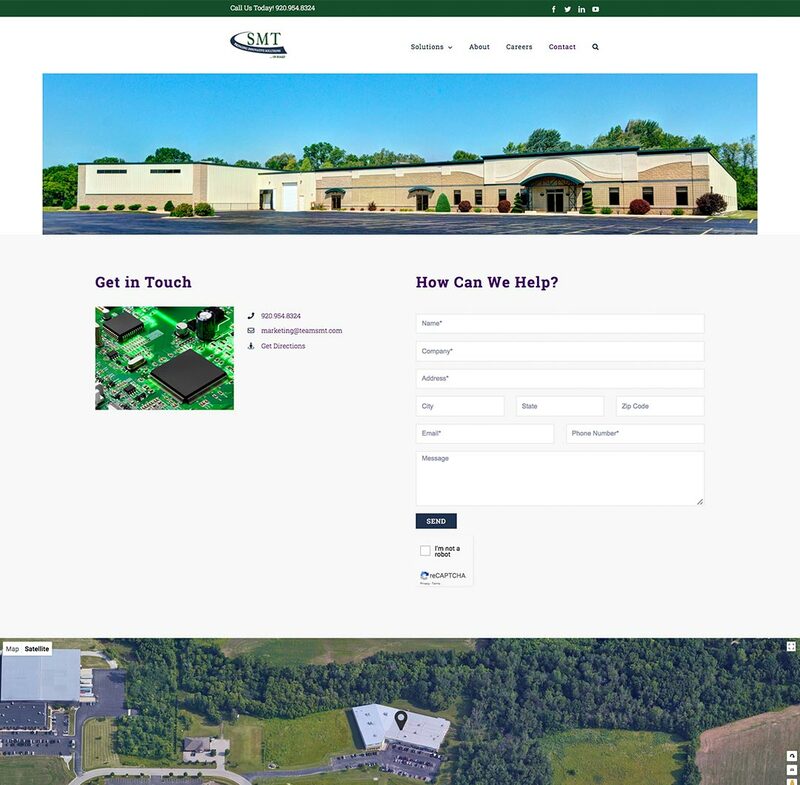 Digital Hive Mind is pleased to announce the launch of a new website for Surface Mount Technologies (teamsmt.com). 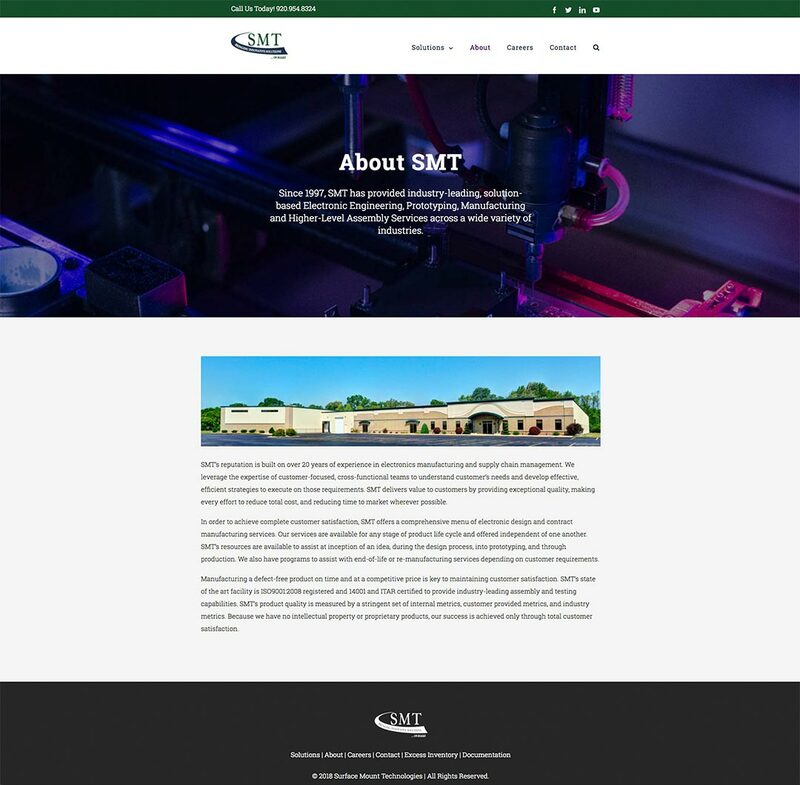 Digital Hive Mind (DHM) designed and developed a new website for Surface Mount Technologies (SMT). 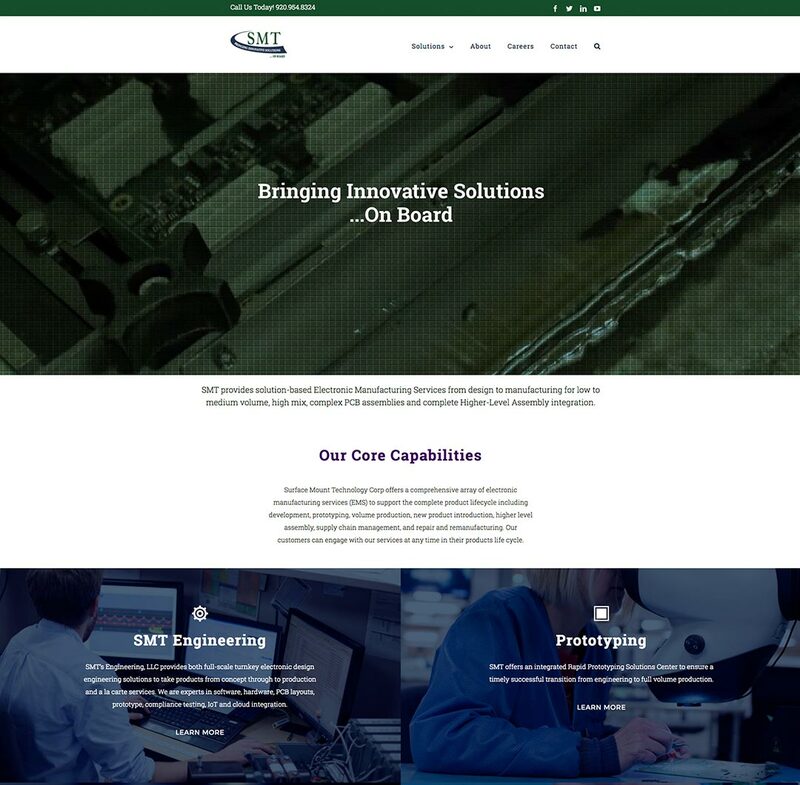 The new site features user-friendly navigation and information architecture highlighting SMT’s solution-based Electronic Manufacturing Services and ancillary service offerings. As part of the overall project, SMT also contracted DHM to provide updated messaging, on-location photography of SMT’s staff, manufacturing operations and facility, and a video highlighting the company’s core capabilities.